When a nose job goes bad. When trying to correct a rhinoplasty that didn’t go the way the patient expected,this type of problem is often somewhat more complex for the surgeon because they are sometimes dealing with a nose that has already had some structures removed and there may be a great deal of scar tissue. Also there may be some added problems with breathing problems that require a very specific type of correction. Dr. William E. Silver’s background initially was in the field of Otolartngologist or Ear, Nose, Throat and functional nasal problems. This was where he was first trained to take care of all nasal issues including performing nasal surgery. He then became specialized in Facial Plastic Surgery. 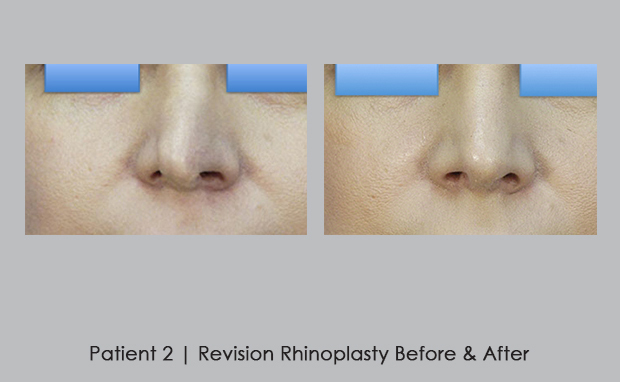 Not every surgeon who performs routine rhinoplasties is trained in functional nasal surgery. So this is one area of Rhinoplastic surgery that must be handled and evaluated in a special way. This is why there are so many nose reshaping surgeries don’t turn out as expected. They can not only cause the nos to be aesthetically unattractive but also don’t function correctly and can cause many breathing problems. After Revision Rhinoplasty performed by Dr. William E. Silver in Atlanta, GA.
Because of my many years of practice and the primary training in functional nasal surgery, a large number of these types of problems are referred to Atlanta Rhinoplasty Specialist Dr. William Silver either from some of his previous patients or from other physicians who have not had that much experience in this type of problem. Dr. Silver has treated patients not only from Atlnat but many travel long distances to get his expert surgical care. 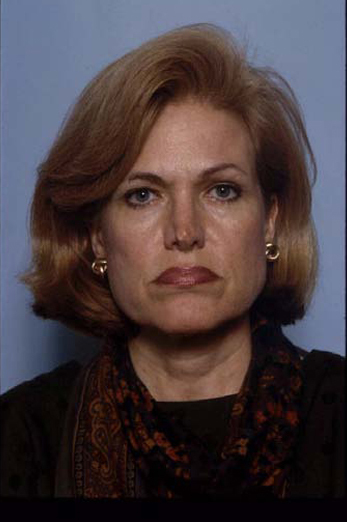 To see a few examples of before and after photographs of patients that underwent revision surgery click here+.